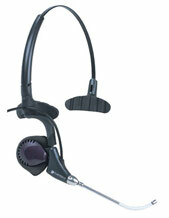 Headsets are the single most important link between consumers and businesses. 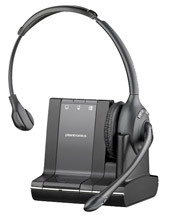 Most consumer-oriented companies rely on their staff to handle high volumes of customer enquiries, therefore they must thrive on efficiency. 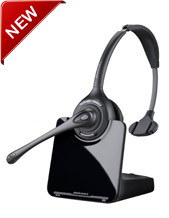 High-quality headsets streamline endless phone calls to quick, effective transactions by cutting down on any wasted time spent repeating information or being away from the desk looking for answers. 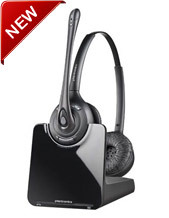 When businesses invest in premium headsets for each member of their staff, the benefits are quickly realised. 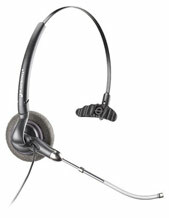 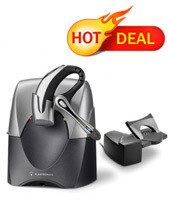 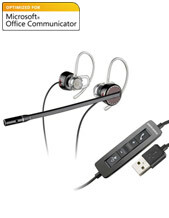 Telephones Online has seen a major switch from corded headsets to wireless headsets. 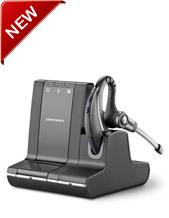 Both deliver ergonomic and productivity benefits to users through allowing hands-free work at a desk while you deal with a call. 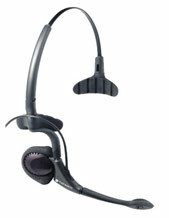 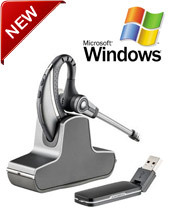 Wireless headsets however, let you deal with a call while you are away from your desk. 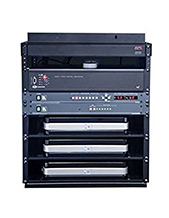 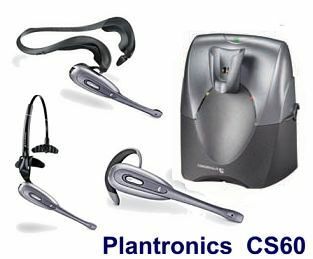 Telephone Online comprehensive range includes products for offices and call centres, small/home offices and wireless solutions. 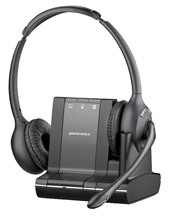 Solutions for noisy environments, eliminate as much as up to 75 per cent of background noise with Plantronics Noise Cancelling Headsets. 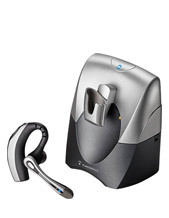 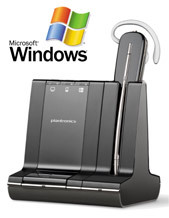 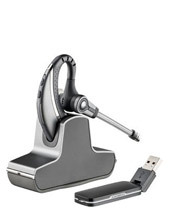 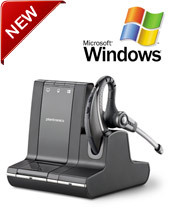 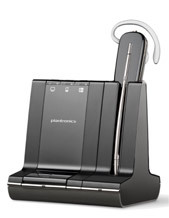 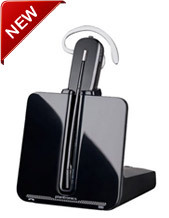 Plantronics Wireless Headsets for Commander Phone Systems, NEC Phone Systems, Avaya Headsets, Panasonic, Aria-Nortel, Alcatel, Samsung, Aristel, Omni, Siemens, Goldstar, Cisco Headsets, Toshiba Phone System, Aristel, Fujitsu, Ericsson Telephone Systems.